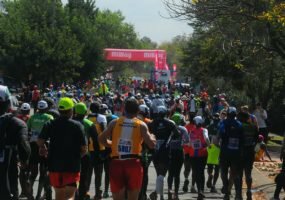 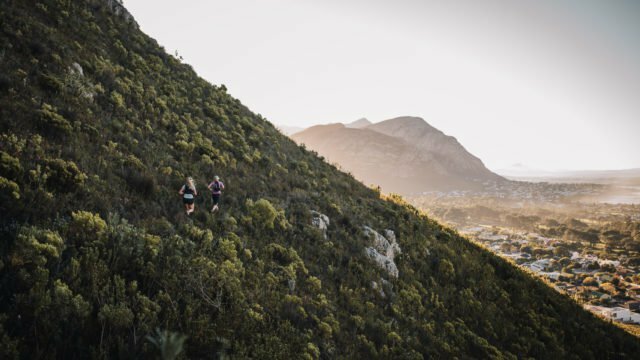 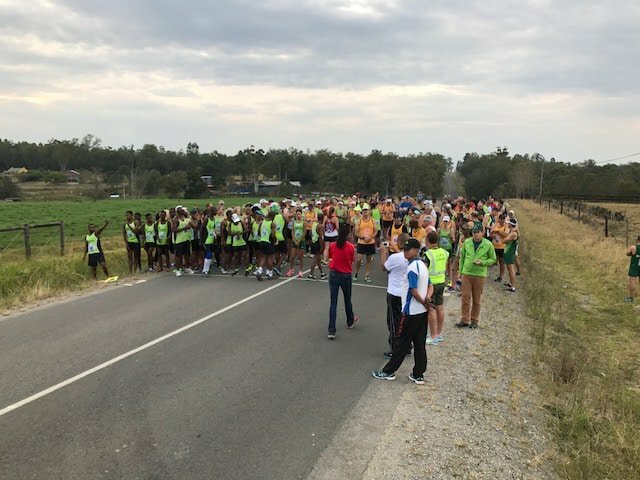 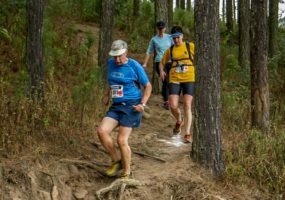 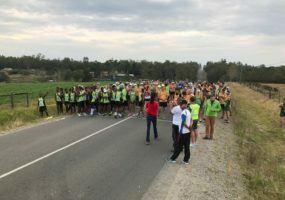 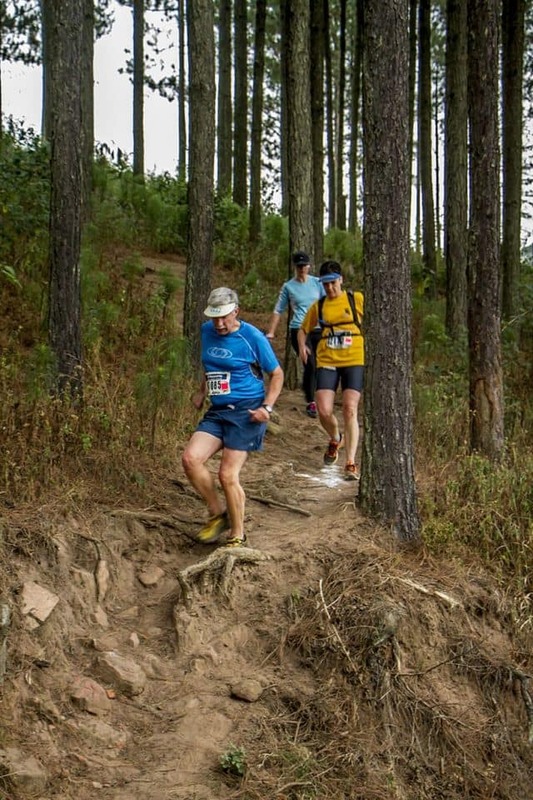 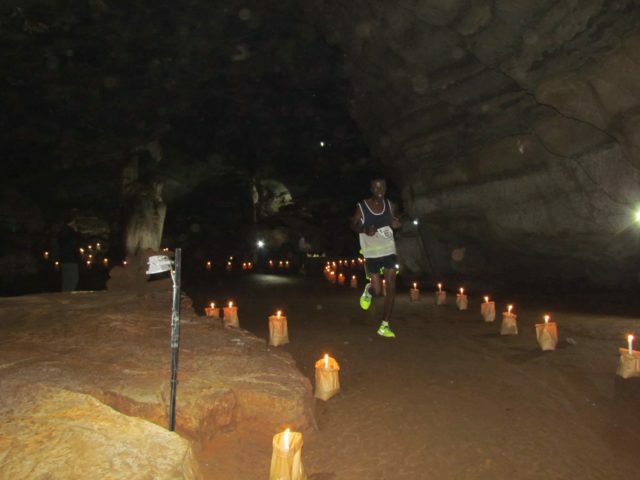 2019 Race Of The Screaming Monster is a road-running race, half marathon and fun run in Mpumalanga, covering 21.1km, 10km and 5km, on 1 May 2019. 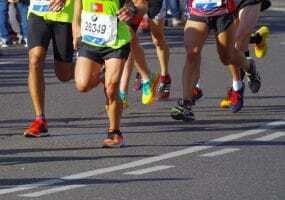 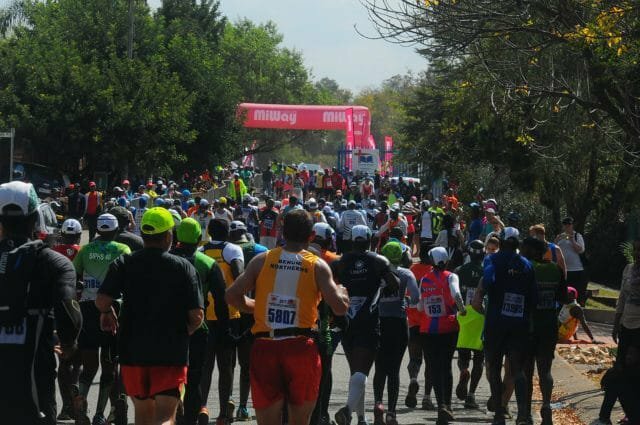 Safari Half Marathon 2019 is a road-running race, trail run, half marathon and fun run in Western Province, covering 21.1km, 20.5km, 14.5km, 10km and 5km, on 1 May 2019. 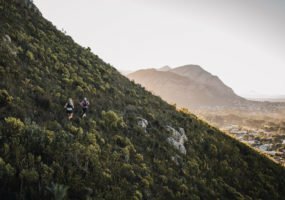 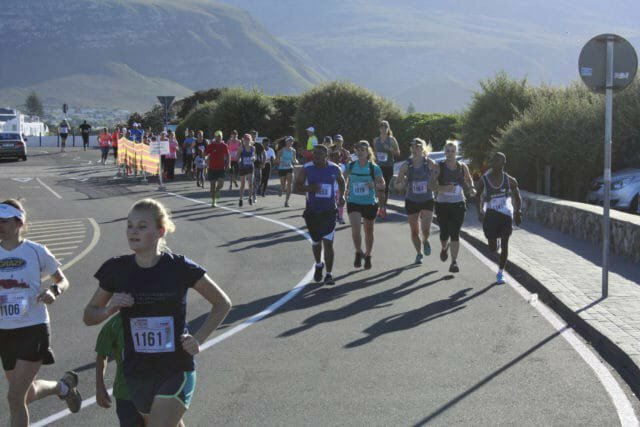 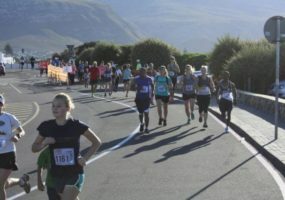 Avis Van Rental Run2Raise is a road-running race and fun run in Western Province, covering 10km and 3km, on 1 May 2019. 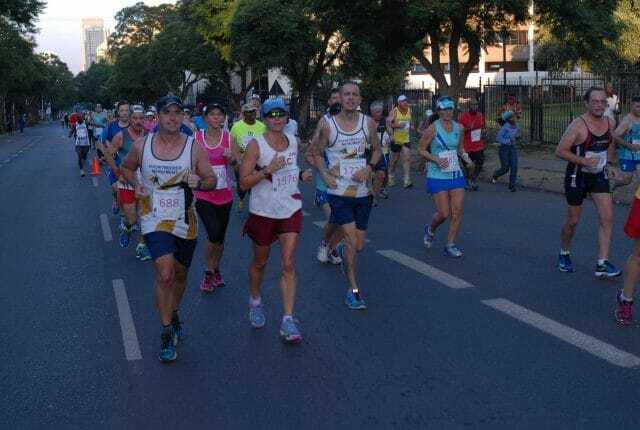 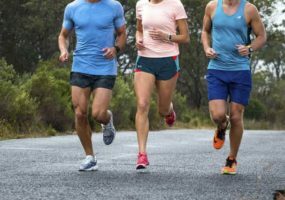 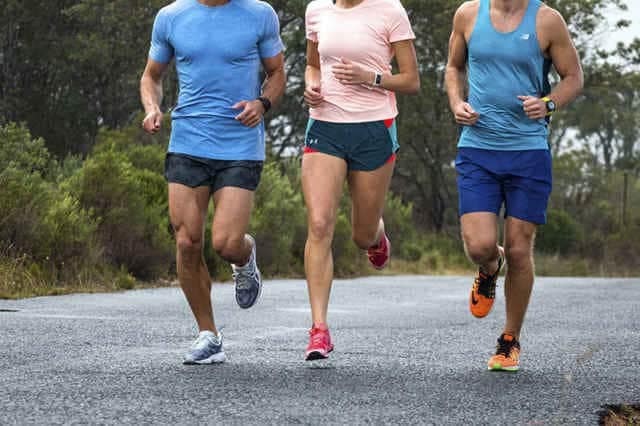 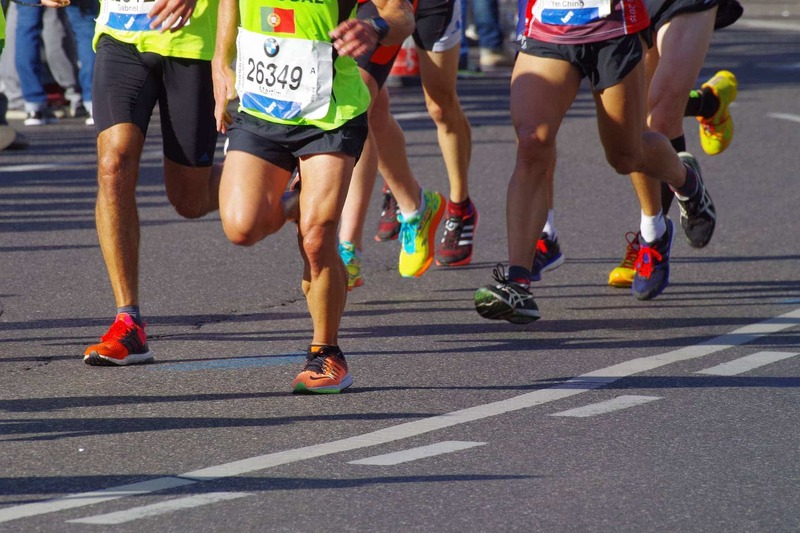 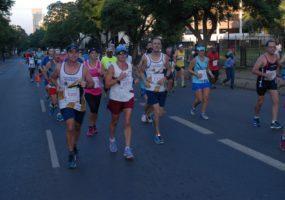 The McCarthy VW/Audi Love Run is a road-running race, half marathon and fun run in Gauteng, covering 21.1km, 10km and 5km, on 4 May 2019.